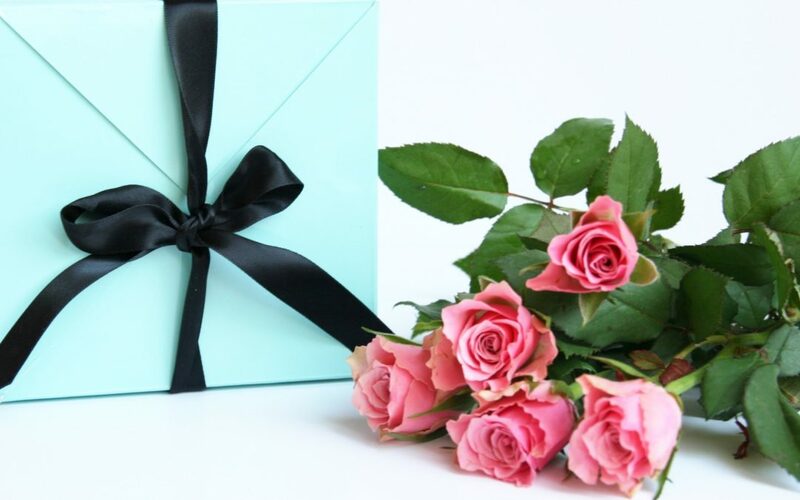 Mother’s Day is right around the corner and Oletowne Jewelers has just what you need to surprise your loved one on May 13th. We have many options to choose from and our professional staff knows just how to assist you with your selection. From custom made pieces to antique and estate jewelry, Oletowne Jewelers has something for every mother. Let Oletowne Jewelers create a custom piece for you with or without the use of CounterSketch. Custom-made orders do take some time, so if this is your intention be sure to visit us as soon as possible to discuss your plan and needs. We love creating something specialized and do not want to miss out on this opportunity for you. Our fine jewelry selection is another great gift option for Mother’s Day. What mother wouldn’t love to receive a piece of fine jewelry that she could cherish forever? No matter what your favorite lady’s style is, we have something that she will love. From intricate to simple, our selection is diverse. You may be surprised at the unique and beautiful pieces that we have in our antique and estate collection. We always have a great selection. If you are curious, visit our website to get an idea of what we have in stock for you to choose from. If your mom likes things that no one else has, or she is eclectic and very original, you cannot go wrong with one of your antique and estate pieces. People are always amazed when they visit our store and see this selection that no other store in our area carries. We at Oletowne Jewelers pride ourselves on great customer service and we especially love helping our customers choose something for those who spend their whole lives serving others…mothers. Take some extra time and visit our store to buy your mother an extra special gift. You will not be sorry. If you have questions, feel free to call our store at 717-854-7788. We hope to see you soon.